What distinguishes the regions where hops grow best? Plus: Three regional hoppy homebrews. 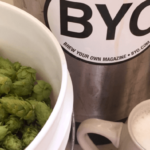 What differences can be expected from dry hopping at fermentation temperature vs. in a refrigerated keg? The Wiz answers questions about the impact a hop spider has on hop utilization, prepping a barrel, acid yeast washing. 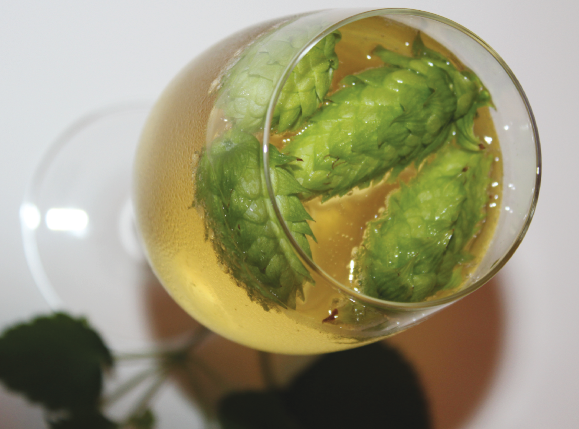 Have you ever wanted to grow your own hops but weren’t sure where to start? Four professional hop growers from around North America share their tips for planting a healthy hop crop at home. Understanding hop science and high-level dry hopping techniques allow you to lock in all that hop aroma. The Wiz discusses late hop additions, the complex issue of CO2 qualities and mash stirring.